ThisWeekinFM.com covers everything from who cleans and secures a building, through to high profile property acquisition & disposal. We look at building fit-out, energy & environmental management and even fleet. We cover wellbeing along with health and of course, safety. We look at hard and soft services – but more pertinently, we focus on what has an impact on the workplace and the people who go there to be productive. 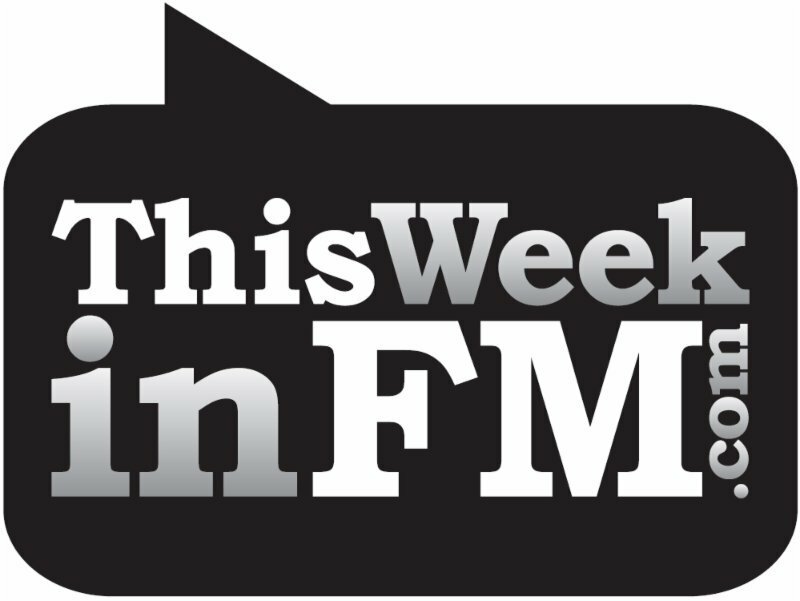 TheThisWeekinFM.com readership extends from the Young FM Group to the global Heads of Property and FM at firms such as HSBC, PWC and KPMG. It is supported by a >100,000 contact database, a >50,000 E-newsletter and a massive presence on LinkedIn, Twitter and other social media. 69% of our readership is end-users; 31% suppliers & trade. ThisWeekinFM.com runs the London FM & Workplace Networking Club and is a media partner for several other networking clubs up and down the country. We also run an Annual Riverboat Part, a Charity Black Tie Boxing Dinner and a massive industry Festive Season Party. ThisWeekinFM.com runs a series of briefings on behalf of organisations such as CBRE and Knight Frank and are also contracted to other major players to organise Briefings and Round Table gatherings. ThisWeekinFM.com has a vast range of advertisers and supporters. 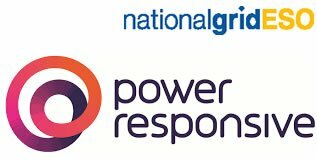 Founding and Major Partners include ABM, Sodexo, Engie, VinciFM, Acorn, Innovise, Restore, PTSG, Savortex and PPS Power. ThisWeekinFM.com is produced by SpottedCowMediaLimited.